FOR his advocacy on environmental issues, Cebu City Councilor Nestor Archival Sr. was nominated by the City Council in this year’s search for the most outstanding councilor in the country. 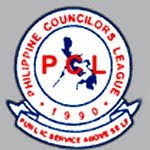 The Junior Chamber International (JCI) Philippines, the Philippine Councilors’ League (PCL) and the office of Sen. Edgardo Angara will give out the award to the winner later this year. During their session last Wednesday, the council approved a resolution supporting and favorably endorsing Archival as a nominee. The council cited Archival’s “exemplary performance and his revolutionary approach” in protecting the environment and extending public service to his constituents. “His dedication and commitment in sustaining life for the future generation has been recognized not only by the citizens of Cebu City but more so by those from other places,” Councilor Christopher Alix said in his resolution. 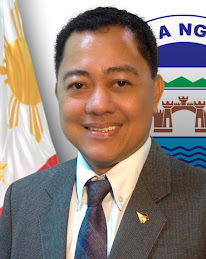 Archival is on his third and final term, and is considering a seat in Congress through the Party List group Abag sa Kalikupan, which listed the councilor as their nominee for the May 2010 elections. He has overseen the implementation of the waste segregation, recycling and composting programs in the different barangays in the city. Archival also set an example in using green technology and practices, starting with his own house in Barangay Talamban, where he converts waste to energy. 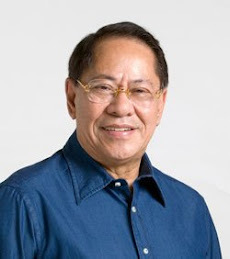 “Being Cebu City’s green steward, his advocacies for the preservation, protection and conservation of our environment made him a favorite icon both by local, national and international television and print media, helping make Cebu City one of the most tourist visited cities in the country,” the resolution read. Every three years, the JCI and PCL hold the search for outstanding councilor to give recognition to people whose selfless dedication to public service has resulted in significant contributions to the welfare of their constituency and the country. Published in the Sun.Star Cebu newspaper on September 7, 2009.